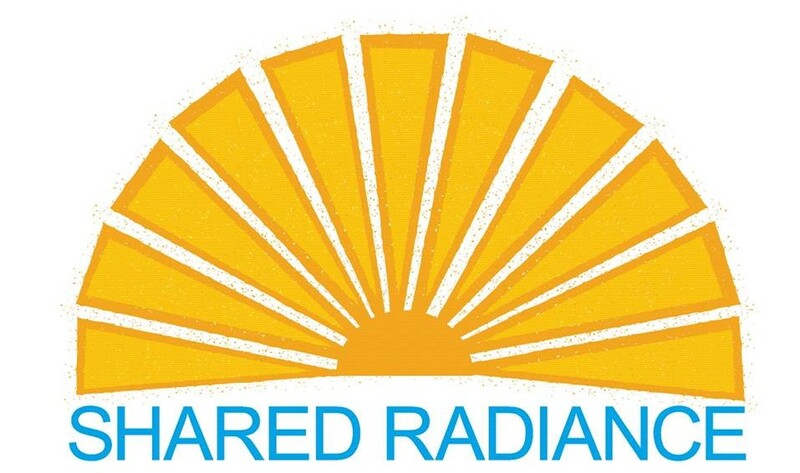 ​Shared Radiance will be sponsoring a ballroom dance lesson for youth through the High Point Housing Authority on Friday, August 3. We are very pleased to have professional instructor, Adina Harper teach, assisted by SRPAC Artistic Director, Sherri Raeford and other area ballroom dancers. Below is a picture of Adina and one of her students, Mike Vuncannon. We are very pleased to be promoting the social and physical benefits of ballroom dance for youth.